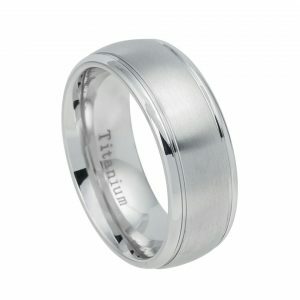 What could be better than having a lifetime partner? 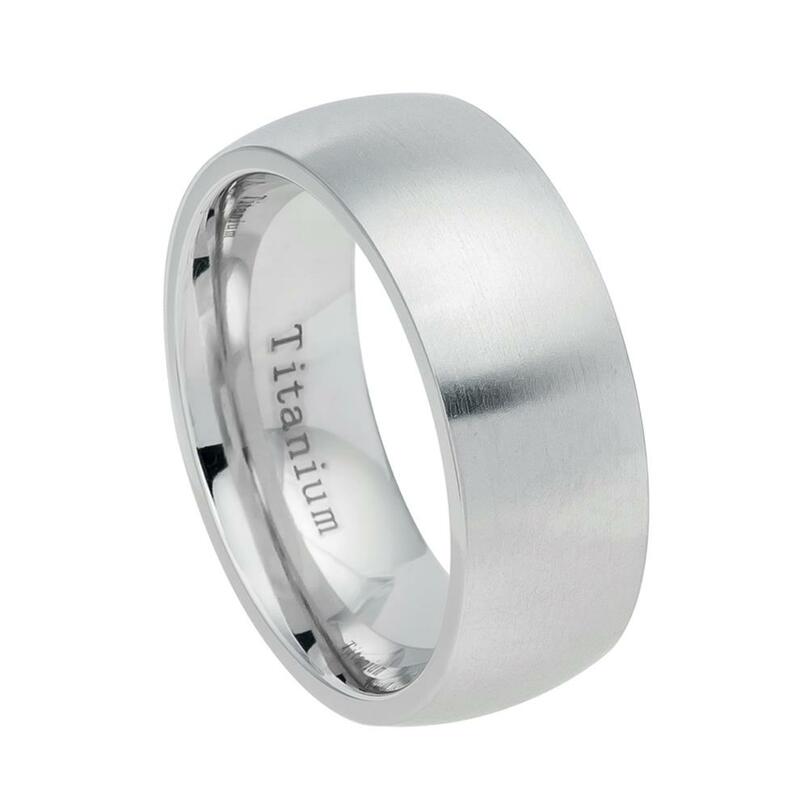 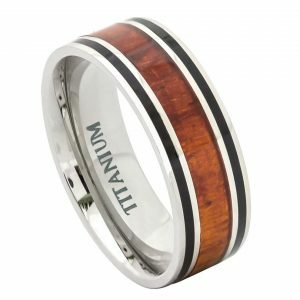 Our Companion Titanium wedding band with its low profile, high polished brushed satin finish is our modern version of an all-time classic. 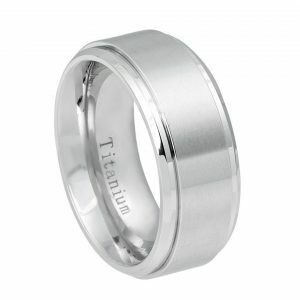 Designed for couples that are looking for a simple ring that is slim, extremely comfortable and feels “barely there”.